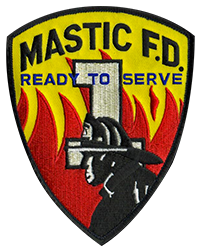 The Mastic Fire Department respects the privacy of every individual who visits our website. We do not disclose personal, non-public information about you with anyone for any purpose unless otherwise permitted by law. We have standards and protocols in place to protect our users’ privacy and confidentiality.